Conference price includes Wednesday lunch, Wednesday Dinner Banquet, and Thursday Lunch. We adjourn at noon Friday. Emergency Management and Higher Ed. Flood Fighting from Army Corps of Engineering. Waze App and Emergency Planning, Cyber Security, SERC & LEPC. See new products related to emergency management in the expanded vendor area. Registration does not include your hotel reservation at the Grand Island Boarders Inn. You may call 308-384-5150 to make your reservations. 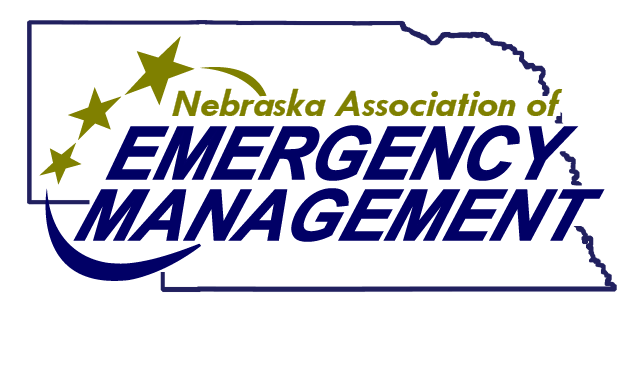 Please tell the clerk you are with the Nebraska Association of Emergency Management group to get special room rates. NOTE Because of contract issues with the hotel room rates are guaranteed until February 27th 2019. PLEASE MAKE YOUR ROOM RESERVATIONS NOW.